Children & Youth Partnership with Pennsylvania Dance Institute. Since 1991, Dance Del Bello has partnered with Pennsylvania Dance Institute to present the ballet A Christmas Carol by acclaimed choreographer, David Kloss. 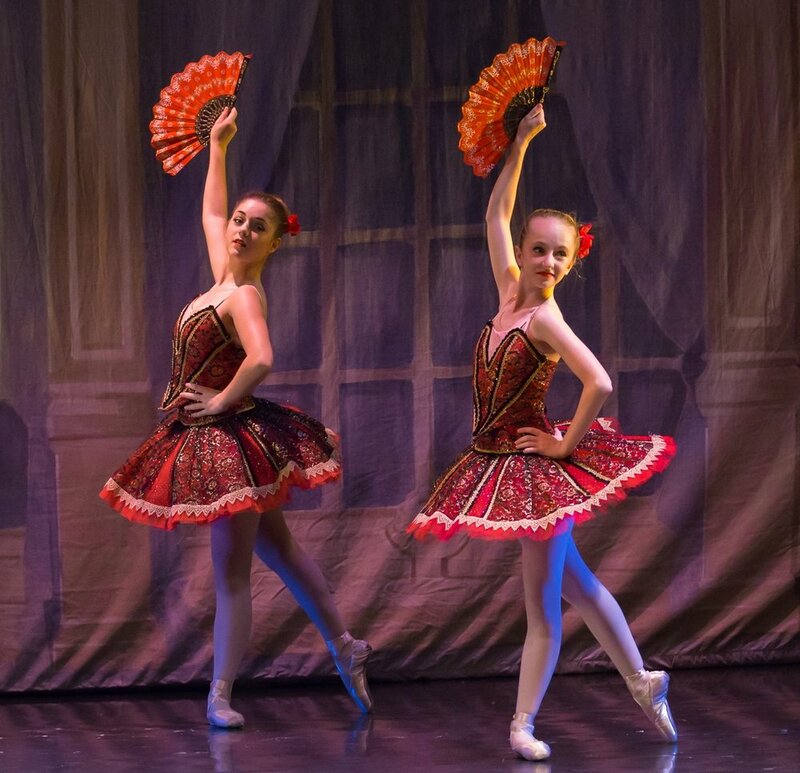 Each December, dedicated Pennsylvania Dance Institute students' who have reached the necessary technical and artistic maturity are invited to perform in this captivating interpretation of the Dickens’ classic. In the spring, all students enrolled in the ballet program have the opportunity to perform in a full-length or excerpted work from Dance Del Bello’s repertoire. Past performances have included Beauty and the Beast, Swan Lake, Cinderella, Coppelia, The Sleeping Beauty, and A Midsummer Night’s Dream. At the recommendation of artistic staff, technically proficient students who are committed to class work and rehearsals may have the opportunity to join the company as an Apprentice or Jr. Apprentice.